Everything is connected through a large entangled network, everything depends on everything else. That’s how the collective consciousness is created. Each and every single being vibrates with its own frequency that comes from its soul. The higher the frequency the higher and more powerful the being is. All through history there have been souls that kept the spirit and vibration of humanity high. 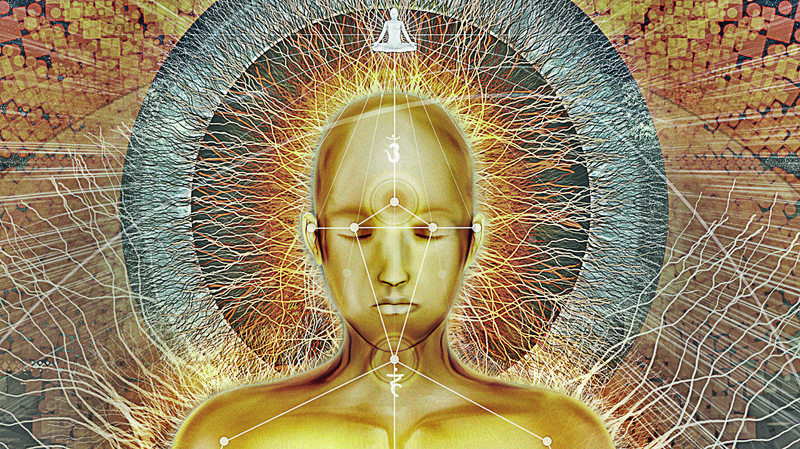 These souls are of higher frequency. However, in the past few decades there has been a drastic increase. Large amount of children are born with a higher frequency to help the world raise its collective consciousness and, with that, our mutual frequency of vibration. In other words, if you find yourself in most of these characteristics you are unbound from earthly drama. You are here to remind the world that there is a bigger picture. You do this subconsciously with your actions, emotions, thoughts, presence and creations. People feel your aura when you are around them. For some you might seem strange, for others a source of positive energy, but all of them feel your higher being. Thank you for making the world a better place!